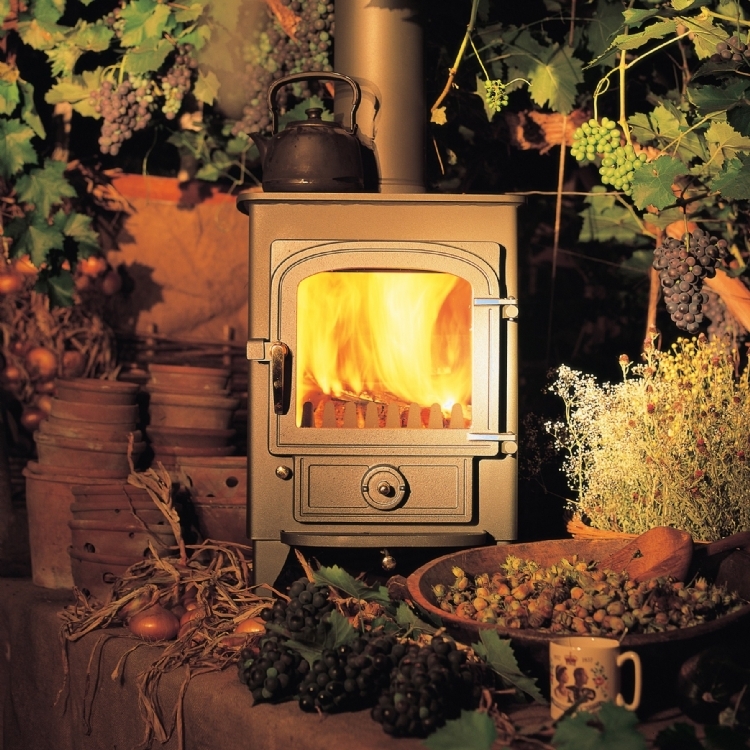 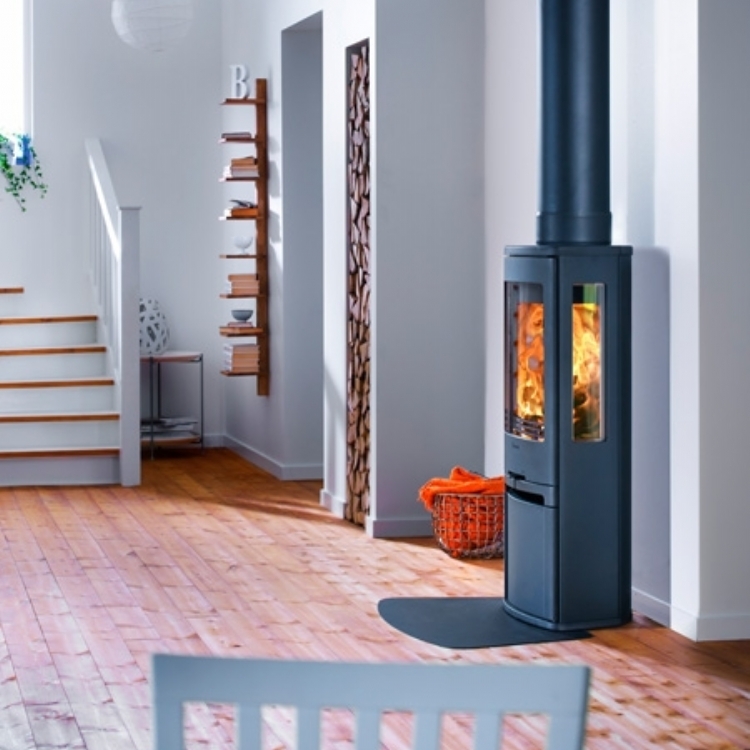 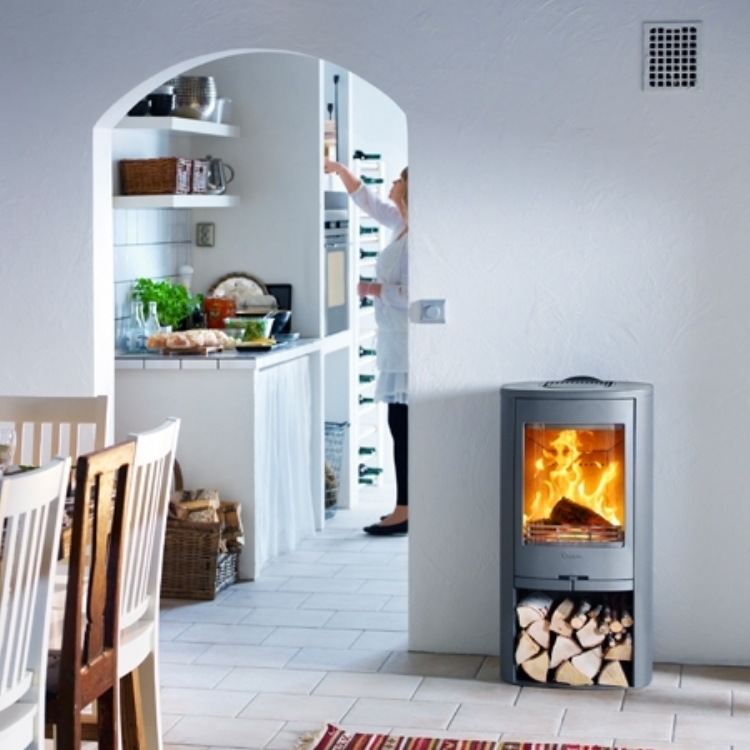 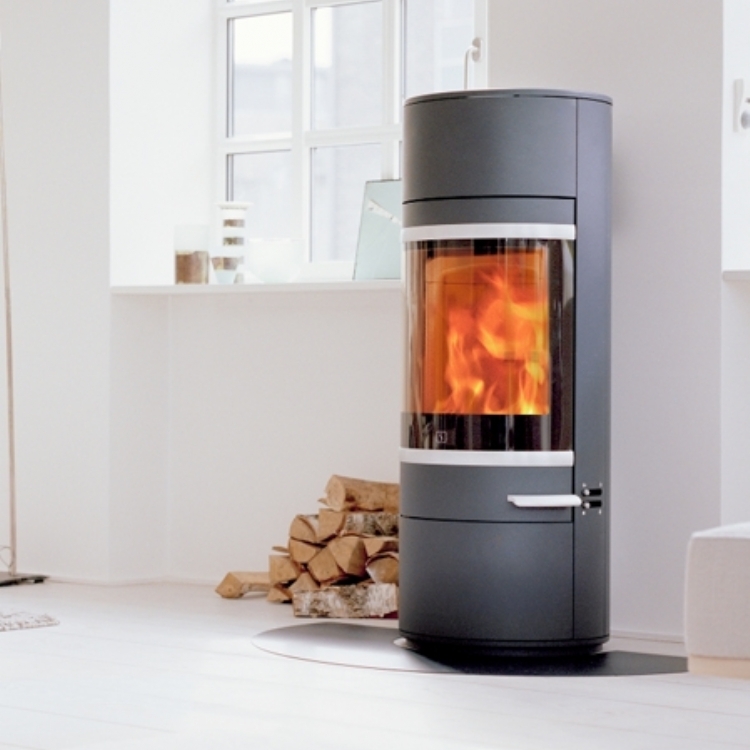 Kernow Fires has a wide range of contemporary stoves sourced from the best UK and European Manufacturers. 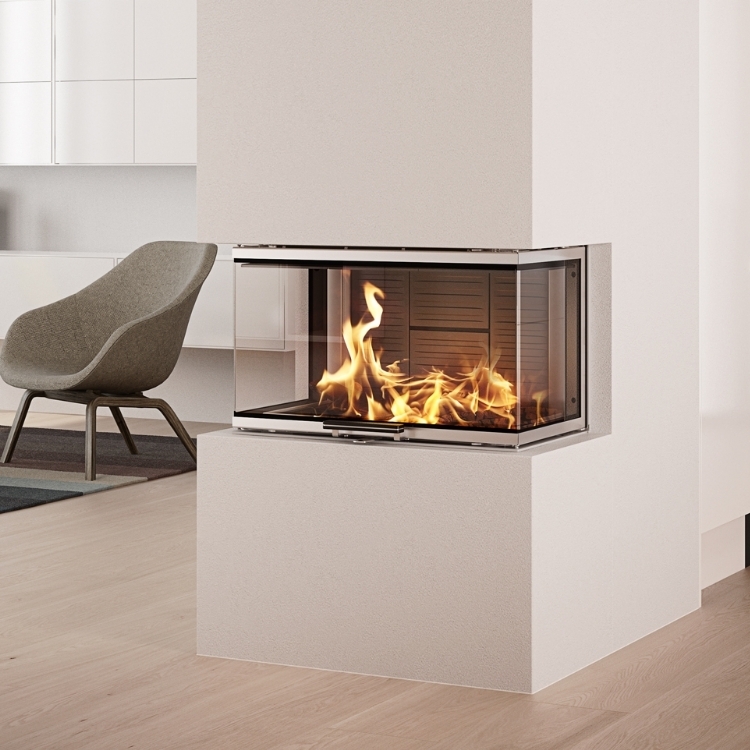 Keeping up with current trends without compromising on quality is a delicate balance which we have been working on for many years. 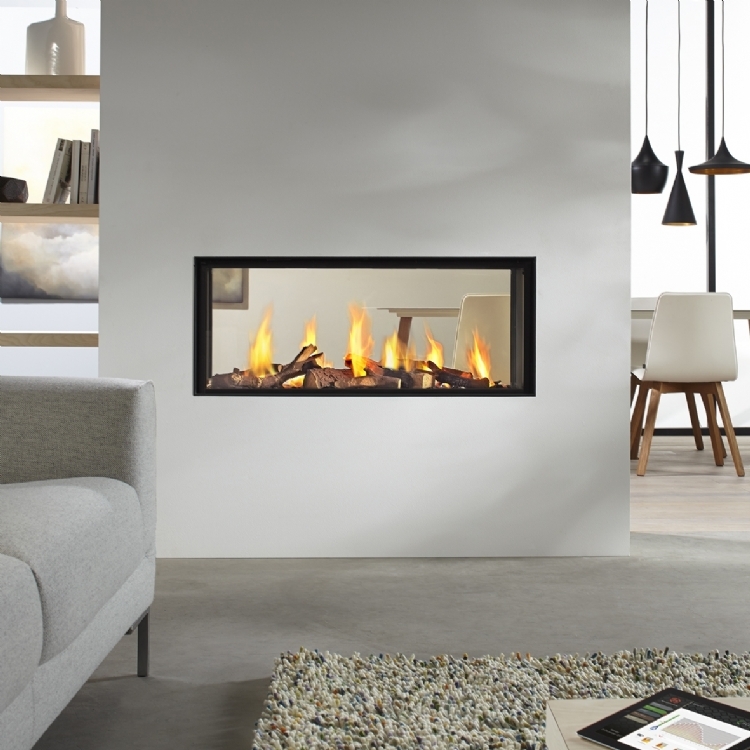 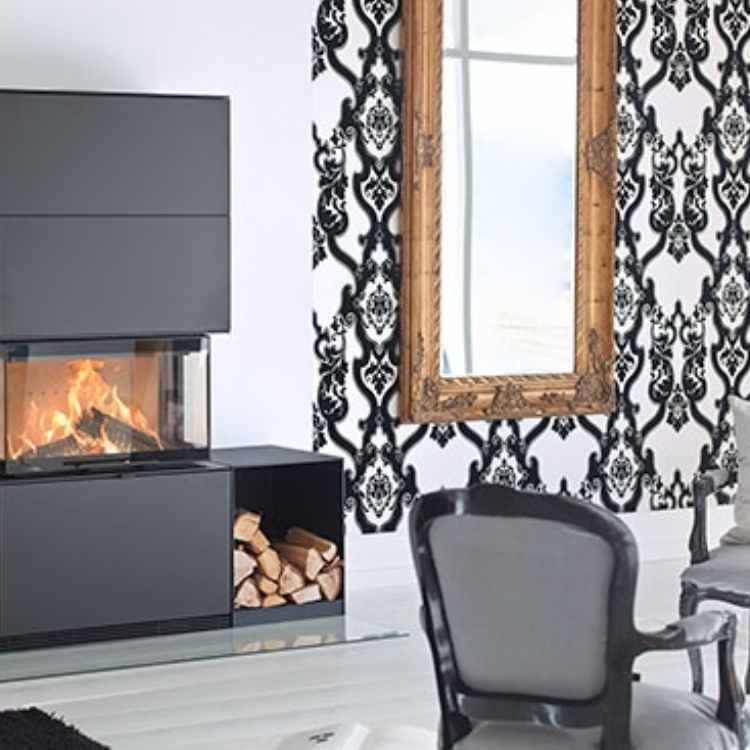 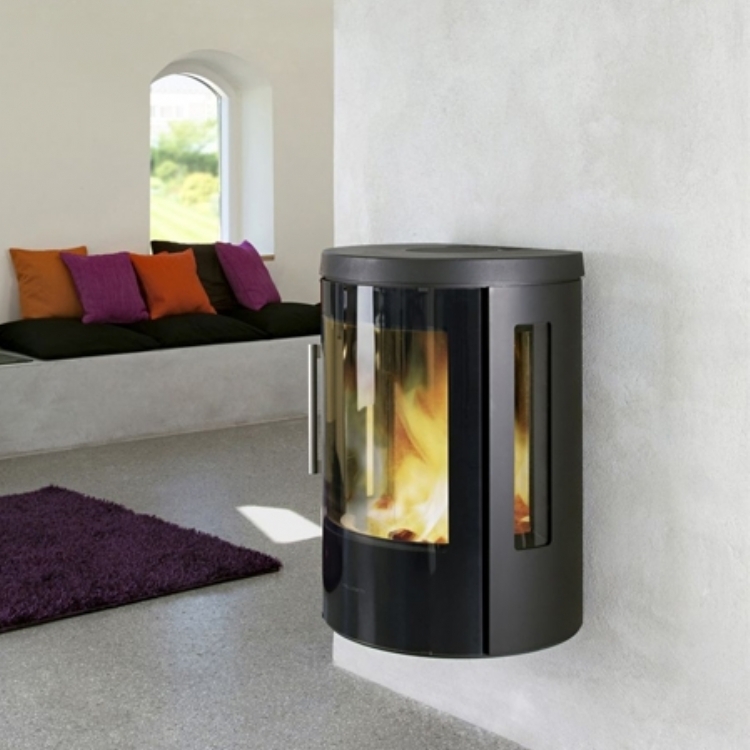 A contemporary stove is an ideal focal point for a modern home or juxtaposed with a traditional fireplace. 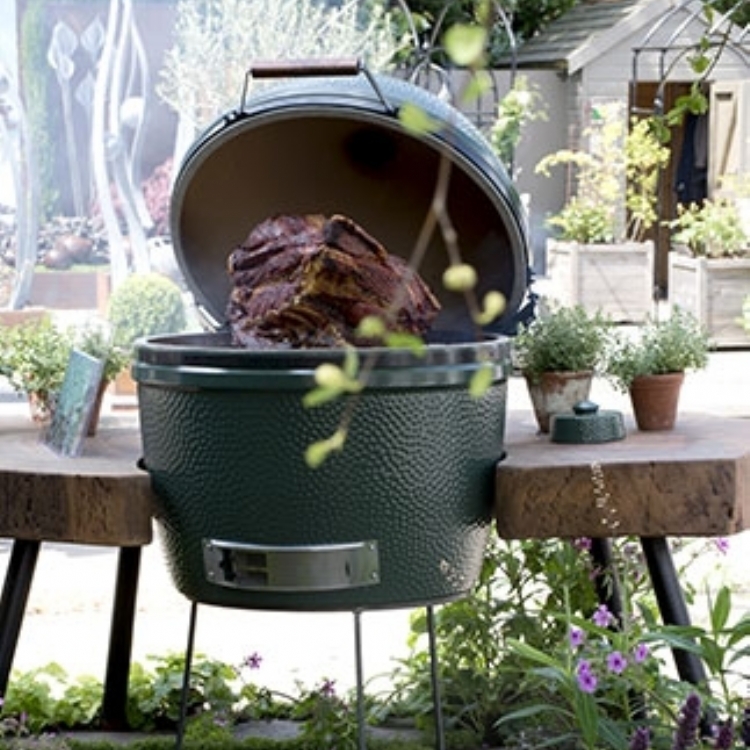 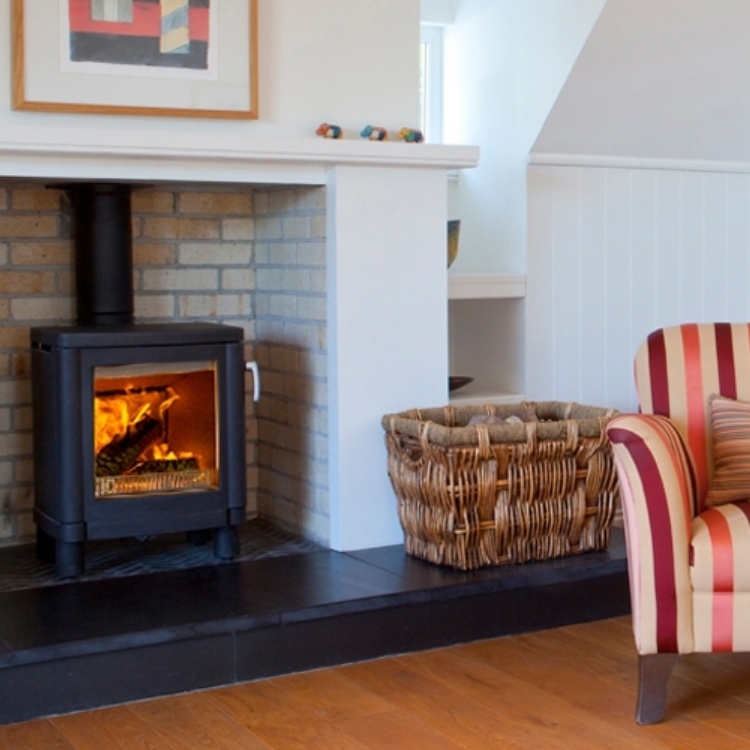 You will find many examples of how our clients have used a contemporary stove in a traditional home on our gallery page. 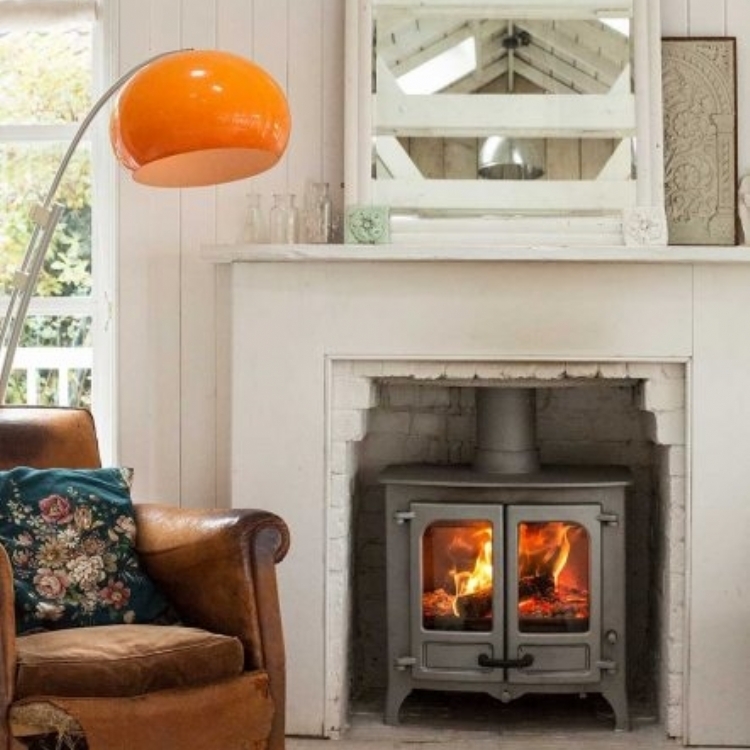 Try Traditional Fireplaces or Freestanding Fires for more inspiration from our previous clients.